Our Little Passports are HERE! Wonder where we are going! One thing Leilani and I have very much in common and can not deny is our nomadic souls. Our dream is to travel the world after I finish school and just enjoy what the world has to offer and try to learn more about the world and it's beauty in the process. Often times we will Google phots and videos of places we dream about going to or play on Google Planet and explore Earth and other planets in the galaxy. However, one new way we have been exploring the world is with Little Passports. Little Passports is an online subscription based game that shows you and your little ones the world right in the comfort of your home. Sam and Sophia are your adventure guides and every month they travel to a new destination complete with all new adventures, facts, and games. You can choose between a global adventure or a national adventure and both are informative, educational, and fun for children to take part in. Upon first siging up you receive a suitcase, stickers, a passport, and booklets to help bring your adventure into your home via the screen and tangible fun activities to complete at home. Online children are able to complete puzzles, trivia, and learn interesting facts about countries you may not know. At home with their suitcase families can read the books together, decorate their suitcase, and stamp their passport just like any other avid world traveler! Sam and Sophia's Little Passport adventures are so much fun because they make non-fiction material into something fun and engaging that all children want to be a part of. Leilani and I enjoy our Google travel sessions but Sam and Sophia are definitely part of the adventure now too. Leilani also likes to pretend that she is on a secret agent assginment when she plays with her Little Passports. You can also really get the whole family into it by cooking a traditional dish from each new place you visit for dinner! Below you can find more information on how and where to sign up you and your family for this travel adventure! 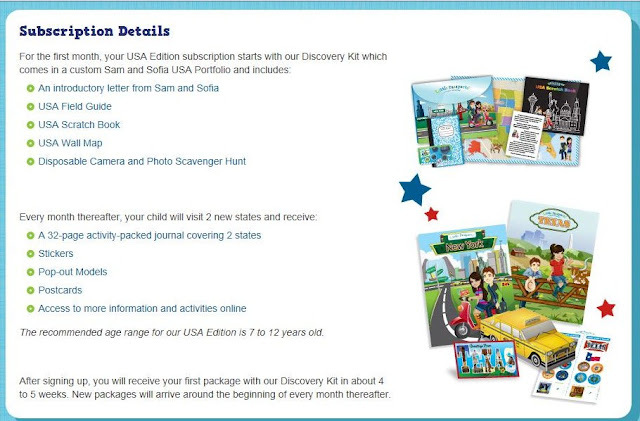 If you select Little Passports USA Edition, every month Sam, Sophia, and your family will visit two states in the United States and receive activities in the mail to supplement your cross country adventure! 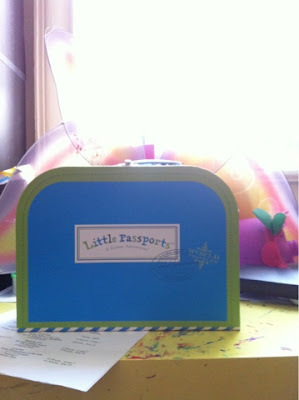 If you select the Little Passports World Edition you will visit a different country every month! You can find Little Passports online at their website, Twitter, and Facebook be sure to connect with them as they provide wonderful information about travel, giveaways, and updates on Sam and Sophia too! 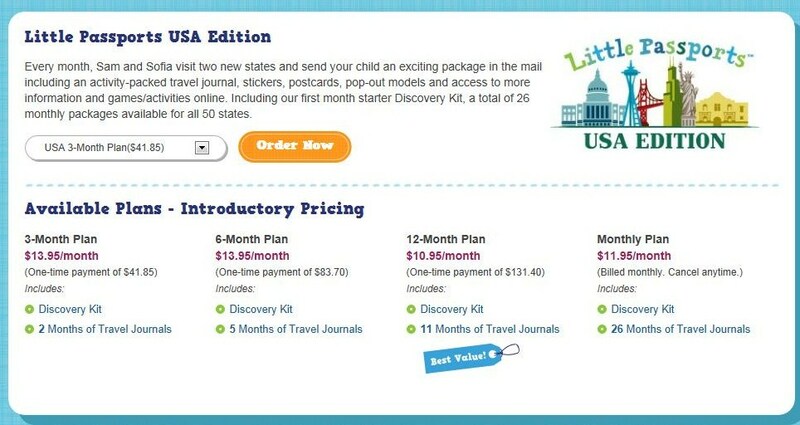 Don't forget to sign up for their newsletter at Little Passports.com to get special promotions, fun facts, and activities right to your email inbox BEFORE everyone else! So tell me, if you could go ANYWHERE in the world where would it be? This review opportunity is presented by Mami Innovative Media and on behalf of Little Passports.